Spas that value quality, safety, and the benefits of water therapy. 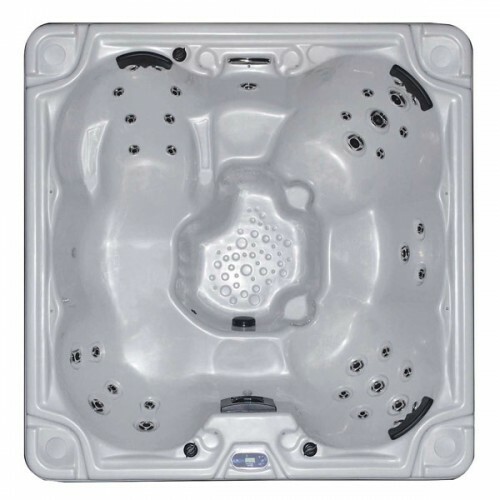 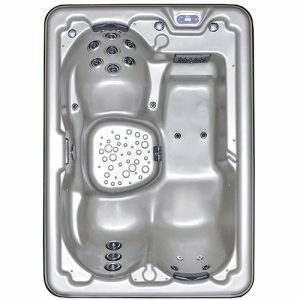 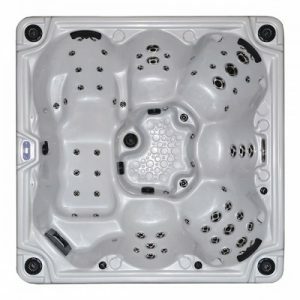 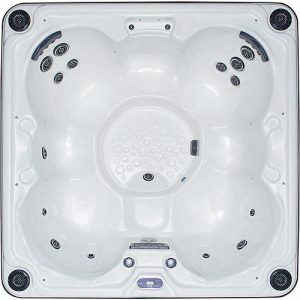 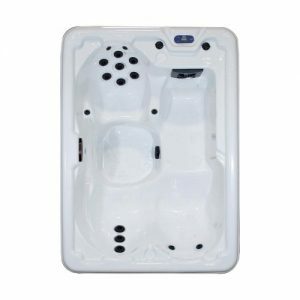 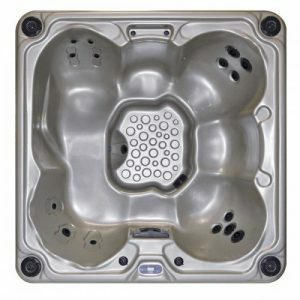 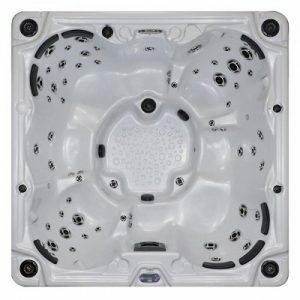 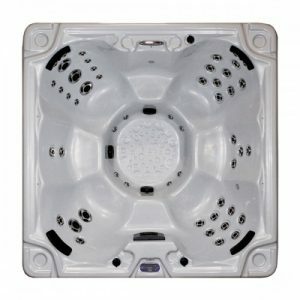 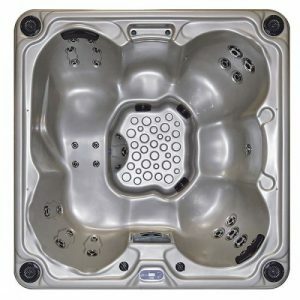 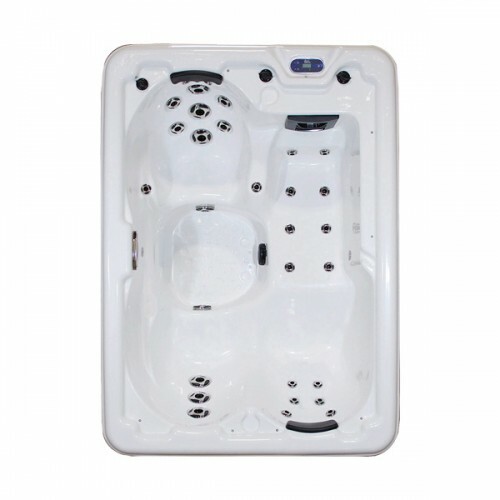 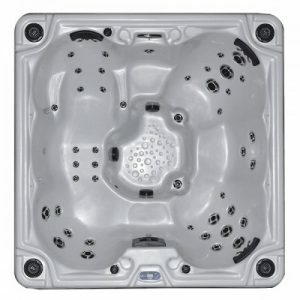 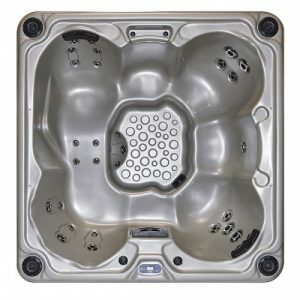 With Viking Spas™, their spas provide the highest quality at an affordable price. 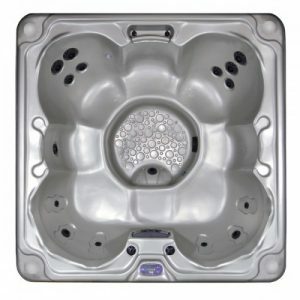 These spas are energy efficient and still maintain the optimal water jet pressure. 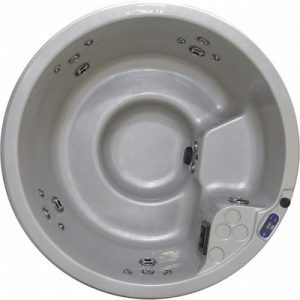 This spa brand is commited to providing the best value that has earned Viking Spas an impeccable reputation within the spa industry. 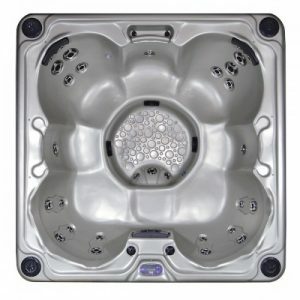 Come visit one of our showrooms today to learn more about Viking Spas™.